This critical milestone comes after a rigorous review, Key Decision Point-C (KDP-C), that confirmed NASA’s continued support of the X-59, in terms of funding. The X-59 QueSST is shaped to reduce the loudness of a sonic boom to that of a gentle thump, if it’s heard at all. 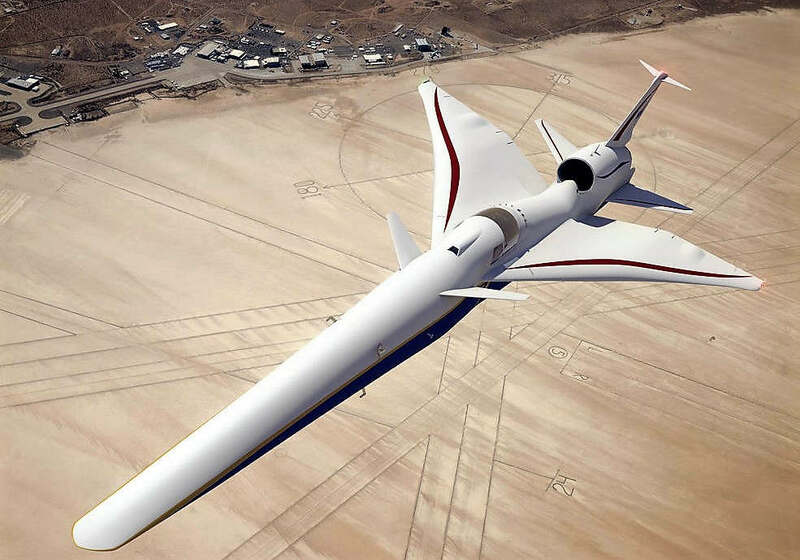 The supersonic aircraft by Lockheed Martin, will be flown above select U.S. communities to measure public perception of the noise – data that will help regulators establish new rules for commercial supersonic air travel over land. KDP-C commits NASA to the full X-59 development effort through flight-testing in 2021.